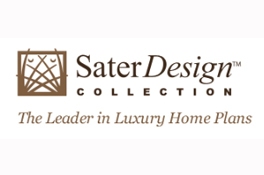 TamLin homes is proud to announce our affiliation with Sater Design, a leader in luxury home plans. Please click their images below or use the left navigation menu to review all of our pre-designed floor plans. We will work together to build your luxury dream home.